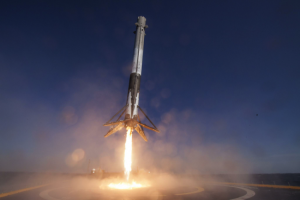 Elon Musk and SpaceX are on a roll right now, successfully carrying out yet another Falcon 9 first stage landing last week after sending JCSAT-14 satellite on to Geostationary Transfer Orbit. 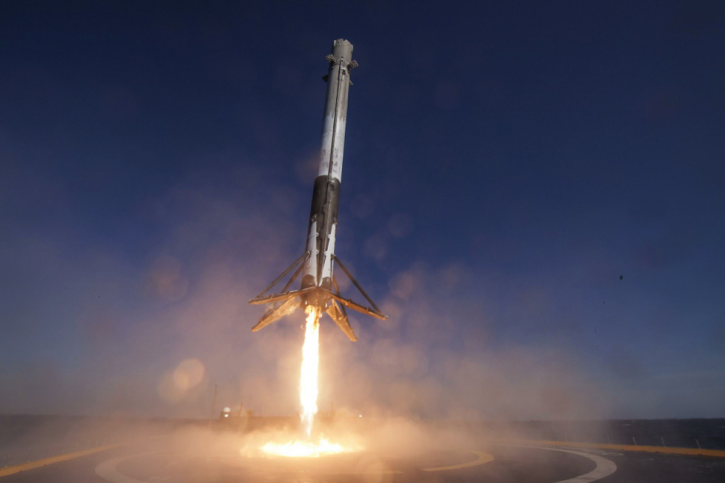 The thing that makes what SpaceX is calling its “hottest and fastest” landing yet even more impressive is the fact that they actually thought it was a long shot to begin with. In honor of the company’s third successful Falcon 9 first stage landing, SpaceX released the following video, showing the landing on a droneship from three different camera angles.